Direct transfers of funds from a 401(k) to an IRA are tax-free. Employer-sponsored 401(k) plans provide attractive tax-deferred retirement savings with the added possibility of employer contributions. However, if you leave your job, you may be faced with the task of rolling the funds from the 401(k) to an Individual Retirement Account (IRA). While rollovers from 401(k)s are generally permitted, to effect a tax-free transfer you must directly transfer funds or adhere to certain time limits. Rollovers are also subject to certain reporting requirements under the Internal Revenue Code. The Internal Revenue Code permits you to transfer your retirement assets from an employer plan such as a 401(k) to an IRA in a transaction called a rollover. 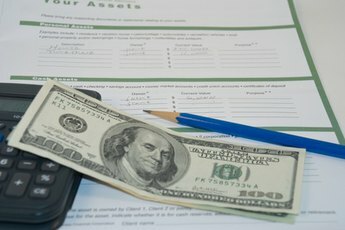 When a rollover is directly transferred to an IRA by your 401(k) plan administrator, you incur no income tax consequences but are still subject to certain reporting obligations. If the 401(k) is distributed by check, you must adhere to time limitations and a requirement to roll over the full amount, to avoid tax consequences, but a 10-percent early-withdrawal penalty if you're under the age of 59-1/2 is applicable, as is a 20-percent withholding tax. Time limits apply for making a contribution after taking a distribution from your employer's 401(k). 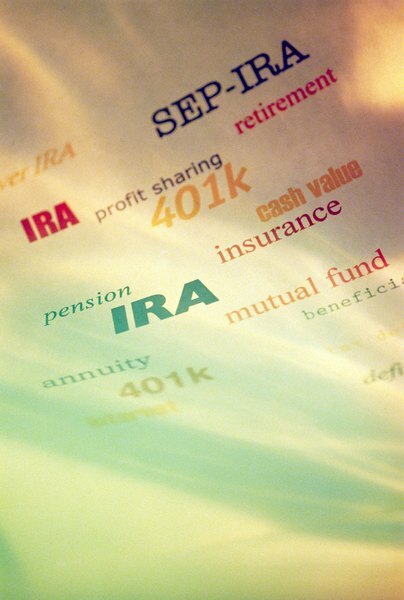 The contribution to the IRA must be made no later than 60 days after the date of the distribution from the 401(k). 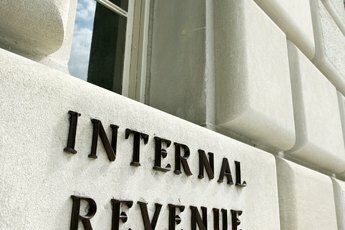 Waivers of the 60-day limit exist for financial institution errors, hospitalization or other extenuating circumstances, but if you are ineligible and you miss the 60-day deadline, you must declare the distribution as income and pay the 10-percent penalty and the 20-percent withholding tax. When taking a distribution by check from the 401(k), the rollover to the IRA must include the full amount of the distribution. Any portion of the distribution that is withheld must be declared as income and is subject to the 10-percent penalty and the 20-percent withholding tax. The 401(k) plan administrator must provide a written explanation of the rollover transfer to the IRA. The written explanation must tell, among other things, the tax treatment of any part of the distribution that you roll over to a traditional IRA within the 60-day period. The written explanation must also set forth the differences between the 401(k) plan and the IRA in terms of restrictions and tax consequences. 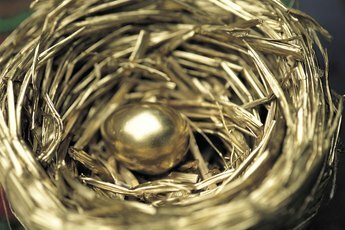 You may receive a combination of property and cash for your 401(k) distribution. You can either roll over the property and cash into the IRA or roll over the cash and sell the property and rollover the cash proceeds from the sale into the IRA. Any portion of the proceeds or cash that are not rolled over into the IRA must be recognized as income and is subject to the 10-percent early-withdrawal penalty and the 20-percent withholding tax. Reporting is done on Forms 1040, 1040A or 1040NR. 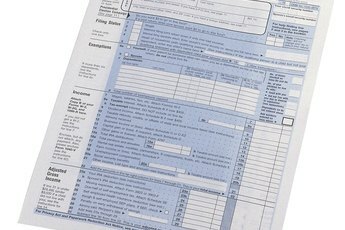 Enter the total distribution before deductions on Form 1040A, line 12a; or Form 1040NR, line 17a. Subtract any contribution taxable to you when made, then subtract the amount that was rolled over directly or within 60 days of distribution and enter the remaining amount, even if zero, on line 16b of Form 1040; line 12b of Form 1040A; or line 17b of Form 1040NR.